Browse: Home / 2015 / May / Sci-Fi This Week: Is The Flash Fast Enough? 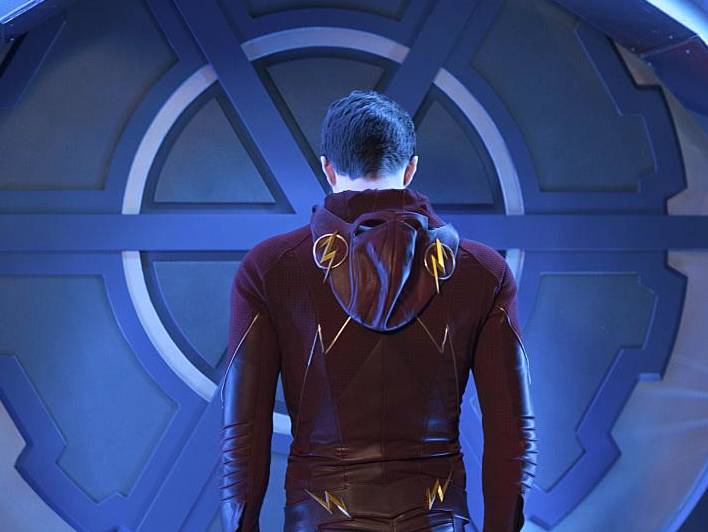 The Flash is hands down the best new genre show of the 2015-2016 broadcast year. 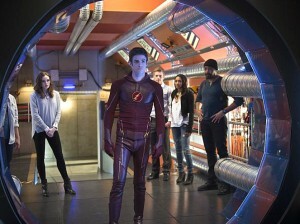 It’s been an incredible ride from Barry’s accident to his encounter with countless super-villains, from Barry’s not-so-secret flame for Iris to Caitlin’s discovery that her dead fiance is not only alive but Firestorm, and from accidental time travel to the discovery of Harrison Wells’ true identity. 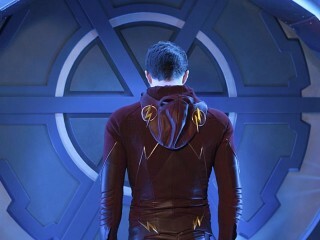 This week the action comes to a head as Eobard Thawne’s final endgame is revealed, and Barry finally has a chance to save his mom and get justice for his father. 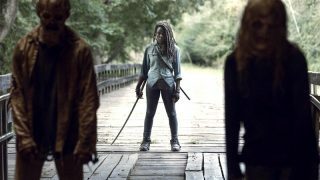 We’re heading into those short weeks of transition between the end of the spring TV season and what looks to be a very busy summer for science fiction. Stay tuned in June for the premieres of Defiance, Falling Skies, and newcomers Dark Matter, Killjoys, Humans, and Sense8. “Fast Enough.” Wells presents Barry with a life-changing choice. Dr. Martin Stein and Ronnie Raymond return to help the S.T.A.R. Labs team with this final fight. LOST GIRL and BITTEN are now airing Fridays on Syfy Channel. “The Gift.” Jon prepares for conflict. 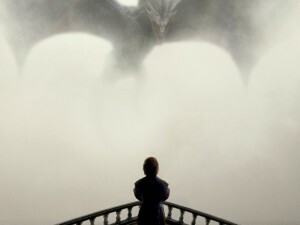 Sansa tries to talk to Theon. Brienne waits for a sign. Stannis remains stubborn. Jaime attempts to reconnect with family.